We are thrilled to finally be able to announce that this month will see the start of our move to recycled plastic packaging. 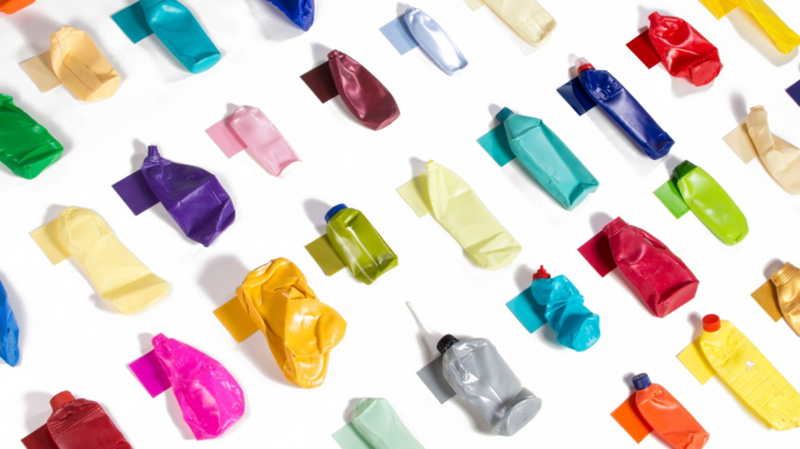 The plastic in our bottles, also known as PCR (Post- Consumer Recycled) will contain 50% recycled plastic. This means we will be using 50% less virgin plastic in our bottles, which will lower the emissions involved in our packaging production and significantly reduce the carbon footprint of our bottles. 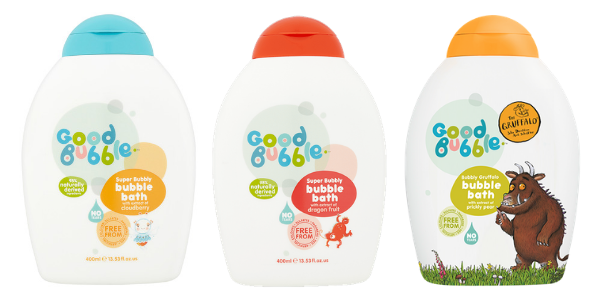 Our move to greener packaging will begin with our 400ml Super Bubbly Bubble Baths, which will be the first products in our bubbly portfolio to hit the shelves in 50% PCR plastic and we can’t wait. As part of our commitment to caring for the families that use our products, we are constantly striving to improve the way we leave our mark on the planet. As a proudly naturally derived, certified cruelty free and vegan brand, addressing our packaging is of course the next step in our journey to sustainability. 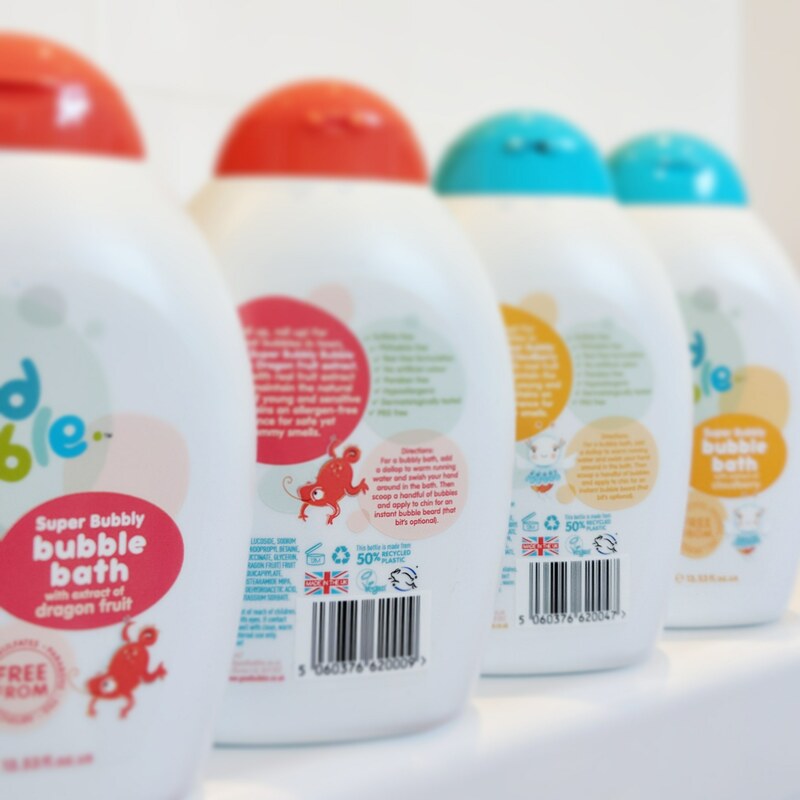 So you never know, the milk bottle you pop in your recycling could soon be making an appearance on your bath room shelf! Sustainability is a key driver for us and this is just our first step. 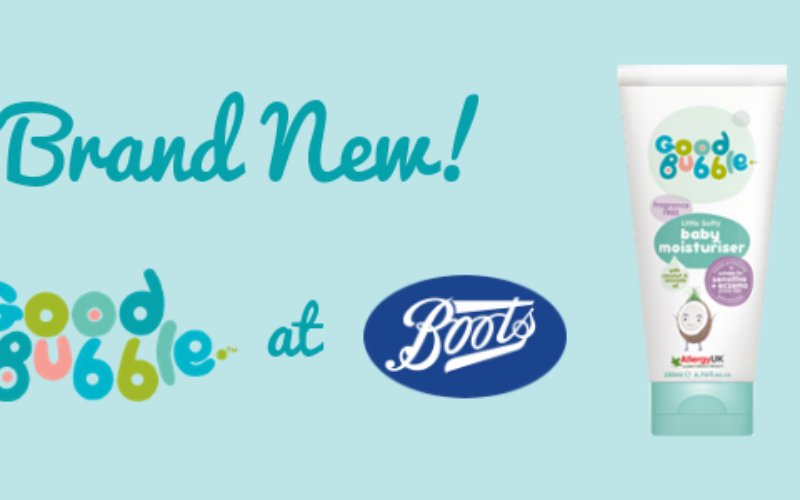 Keep your eyes peeled for more sustainable new products, launching early 2019!